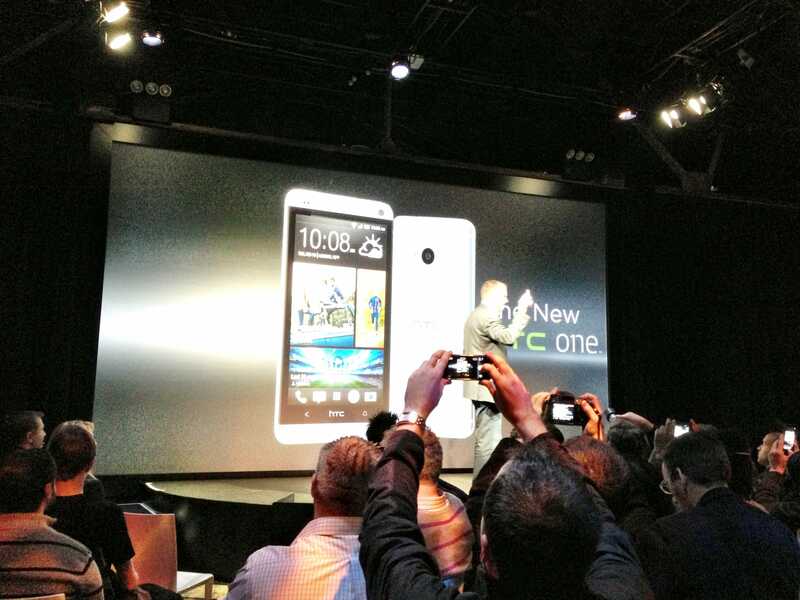 HTC announced its new flagship Android phone, the HTC One, at a big press event in New York. The phone features a radical redesign of Android’s operating system and displays live information from social networks and content partners like ESPN. The phone will debut in late March on AT&T, T-Mobile, and Sprint, but there’s no specific price or launch date set. Check out our live blog from earlier today in the section below for all the details.